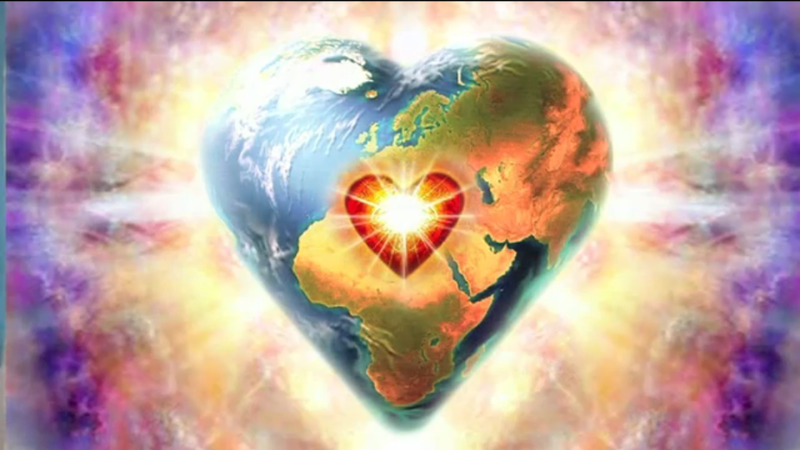 ‘Break Up’ with and Away from the 3D World | Ascension 360º - Navigating the New World Energies! Our most crucial Ascension mission to date: Release the old vibration. Like a bad relationship, our connection to the third dimensional world has become toxic and dysfunctional and we have hung on for far too long. It is time to let go and to do so we must clear out every last speck of all the dense and dark “stuff” that has built up, collected and stored in our bodies, minds, spirits and the planet itself over time. Difficult – Yes. Challenging – Sure. Daunting – No doubt. However, once the tough job of the fundamental ‘vibrational house cleaning’ has been done, the process of learning to maintain it and then moving beyond so our new world can thrive must be tackled. Not to worry – Hillary knows just what to do! Join her as she shares 12 powerful Keys that, when put into practice, will bring your being into profound alignment, immediately raise your vibration and powerfully expand your consciousness allowing you to more easily elevate and sustain your presence into the 5D Heart Wisdom Energies of the New World. So tune in for the Keys that are “THE” key to both making and mastering this dimensional shift! Note: This show was an encore presentation (though the information is still timely and very relevant) and was not broadcast live.